1. Experience the naturally extended eyelashes over time! Please choose the shape and length on-site. 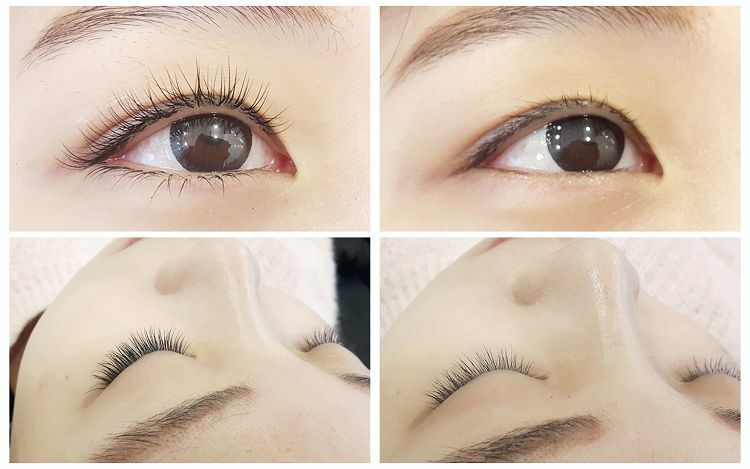 Excellent eyelash extensions technology in Korea! 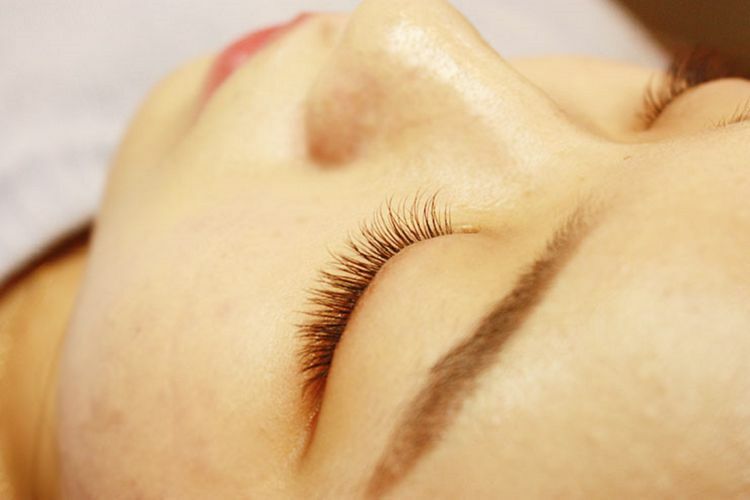 Natural and beautiful eyelash extensions skill of Korea is already so popular in Asia. Take the eyelash extensions like celebrities and stop the pain of an eyelash curler! • Shop Vivian uses the mixed hair of silk and mink, and a total of 210 hairs are attached to both eyes. • With 1:1 extension technology, your eyelashes will look so natural. • Enjoy the luxury atmosphere and interior of the shop, where is very clean and neat. 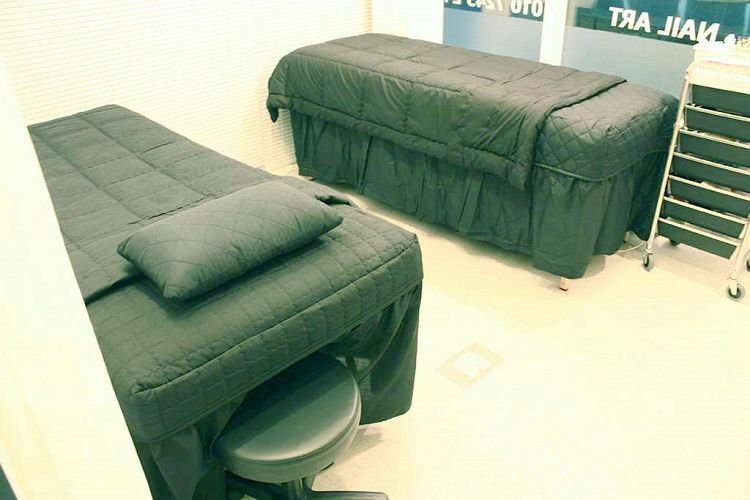 • Take the extensions service on a clean bed! • You can immediately see how your eyelashes have changed. • 9mm: This is the most natural length for those with short Asian eyelashes. • 10mm: The is the most satisfactory length for those with Asian general-length eyelashes. • 11mm: This is Long, colorful style and looks natural to Western customers. • 12mm: This is the longest and colorful style and many Western customers choose it. 2. Please arrive 10 minutes before the reservation time on the day of reservation. 3. Present voucher and tell your name. 4. Choose the desired shape and length and get extensions. • Get off of Exit 3 of Hongik University Station (Subway line 2 / Airport Express Railroad) → Enter into the building on the left → Take the elevator up to 2F, then you will see the store "Shop Vivian." 1. If you are late more than 15 minutes, your reservation will be automatically cancelled. Please be on time! 2. 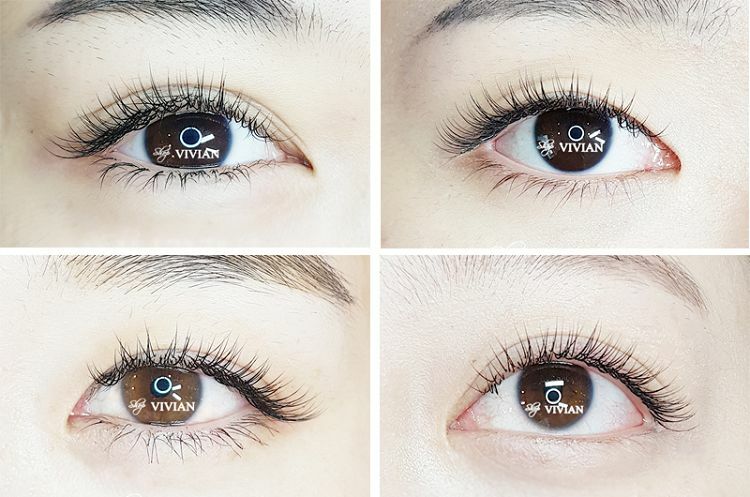 Since Shop Vivian Eyelash Extension is a super popular product, your reservation cannot be made at a desired date and time. In this case, our CS Team will contact you via email. Please check your email! 3. If possible, please visit with no eye make-up. 5. You cannot choose the types of hair. Q. Can I book for more than 2 people? A. 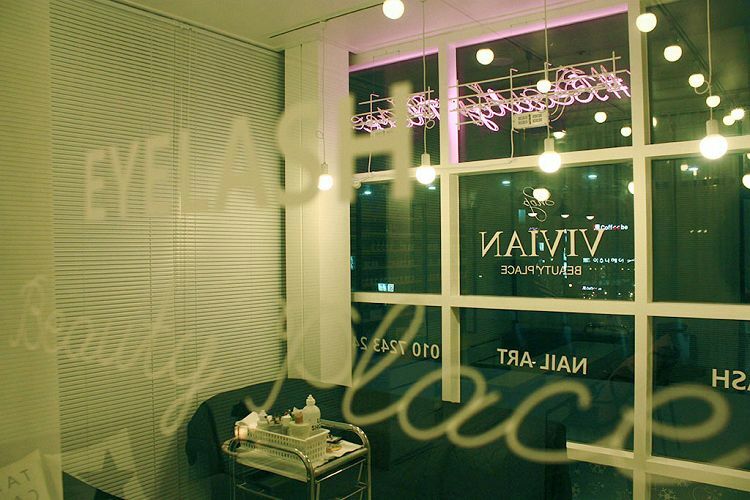 Since this is 1:1 custom eyelash extensions, 1 person can be booked for an hour. ※ However, if there is a reservation in the middle, our CS Team will contact you right away. Q. How can I communicate? A. There is a staff who can speak English well. However, a conversation is not possible in Chinese or other foreign languages.